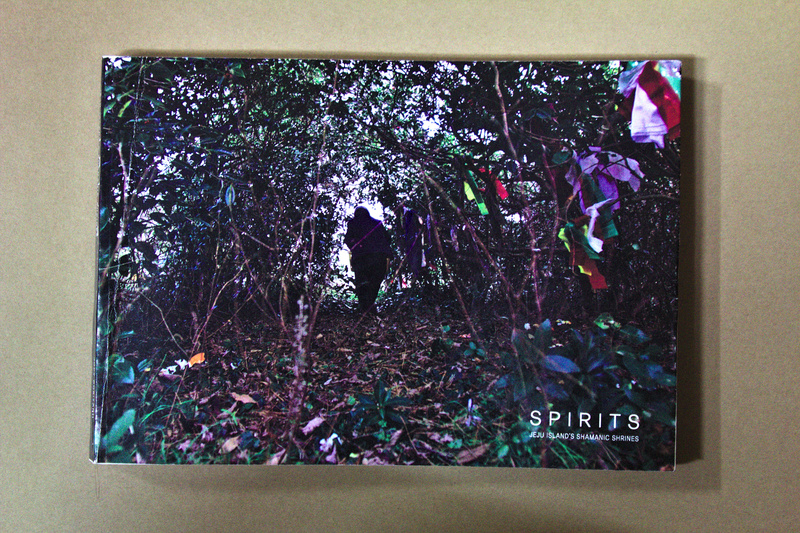 Joey Rositano, director of the documentary Spirits: The Story of Jeju’s Shamanic Shrines, has produced a photo book that delves into the world of shamanism on Jeju Island, South Korea. 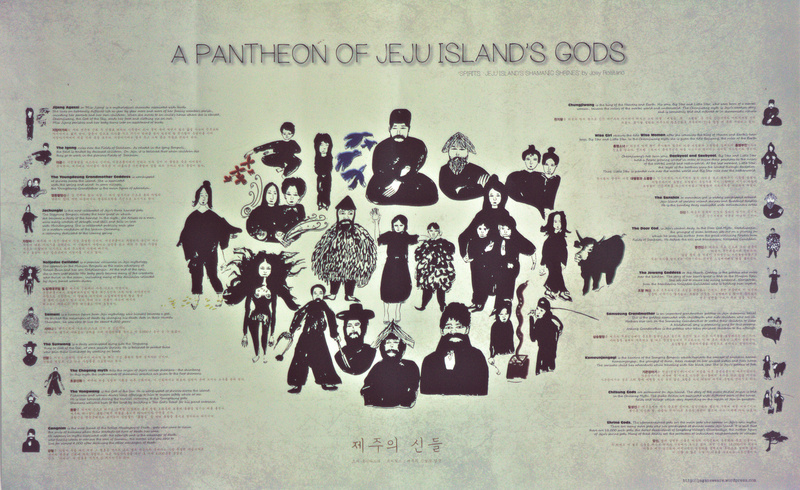 The photo book includes 220 full-color pages detailing Rositano’s adventure documenting shrine worship. If you have any questions about purchases, shoot me a message and I’ll get back to you shortly.